Home / Conflict Resolution, HR / There is always a plan! There is always a plan! Posted on May 31, 2018 in Conflict Resolution,HR . 0 Comments. There are so many myths that remain around managing employment matters. Things like “In all circumstances, you must give 3 warnings before termination” or “if you’ve offered EAP to a distressed employee you have met your “care” obligations” and our favourite “if there is conflict or a complaint the organisation must investigate or mediate”. We hear this last one far too often: When there is workplace conflict, grievance or complaint an organisation’s conflict resolution options are limited to investigation and/or mediation. What!?!?!?!?! We are on a crusade to dispel this myth. 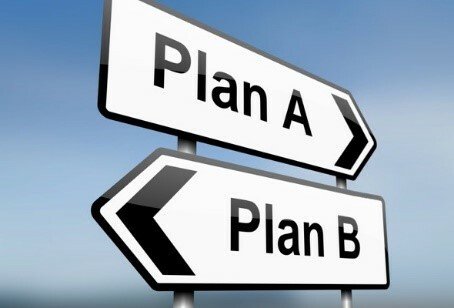 There are many options to resolve workplace tension, drama and complaints but most importantly… THERE IS ALWAYS A PLAN. Do NOT be limited. Make A PLAN. 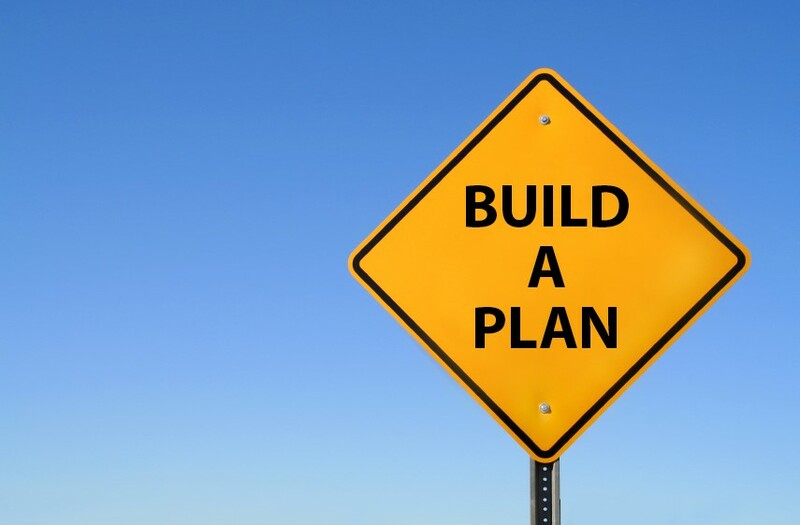 Be creative in establishing the plan, tap into a range of strategies and approaches. Don’t get us wrong there is a time and a place for investigation and mediation, as outlined below. 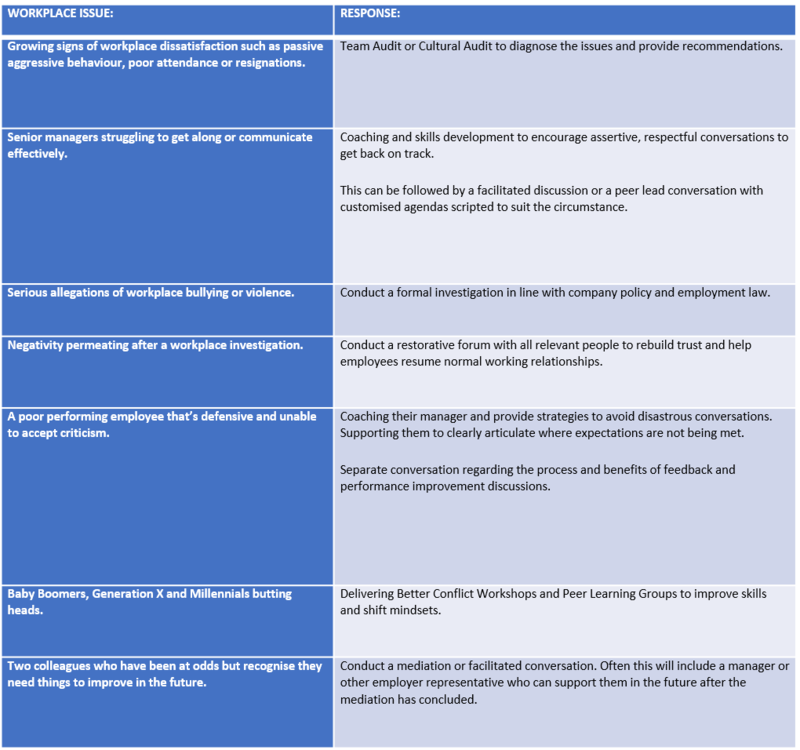 But applied in the wrong circumstances or at the wrong time and these processes intended to support reducing working place drama will actually escalate it. Here are some of the issues we see and some of the plans we have used to address the issues. Sometimes workplace issues will require a blend of responses to meet your specific circumstances. Don’t get me wrong sometimes a plan is put in place that doesn’t quite hit the mark. The good news is there is always another plan or option! Do you have some workplace drama needing a plan??? Feel free to get in touch. Back to the future, classic conflict mistakes organisation’s make.